Home Peripheral Neuropathy Tingling in Hands: What does it Mean? Tingling in Hands: What does it Mean? There are many different things that can cause tingling in your hands and feet. Often, tingling in hands and feet is associated with other symptoms, including pain, burning or numbness. These symptoms are generally an indication of nerve damage in the peripheral areas of your body, called peripheral neuropathy. 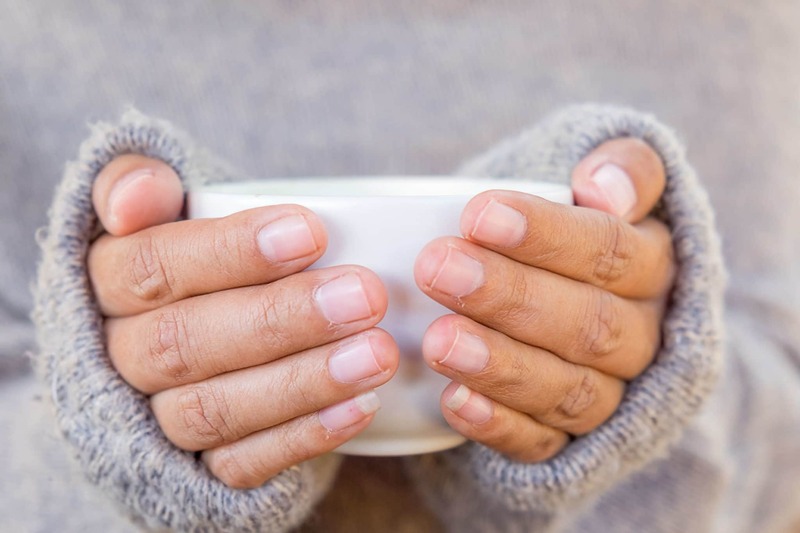 There are many things that might cause a tingling sensation in your extremities. Some common causes include: vitamin deficiency, diabetes and kidney failure. Other less common causes are: taking certain medications, autoimmune diseases, toxins, alcoholism and infections. If caused by a treatable condition, symptoms of peripheral neuropathy can improve. Often, medications can help to reduce the pain of peripheral neuropathy. Peripheral neuropathy can affect one or more nerves in your body. When it affects one nerve, it’s called mononeuropathy, two or more nerves in different areas, it’s called multiple mononeuropathy, or many nerves, called polyneuropathy. Carpal tunnel syndrome is an example of mononeuropathy, because one nerve is affected. I facing tingling of numbness in my both hands since years 2013 no injuries or something happened until now which really can say. I am 46 years old and visited numbers of doctors till today spent lots of money no use to get benefit. anyway I will be thankful for your guys who is willing to help being mankind as I don’t trust any more doctors who really for human being they are just banks and blood suckers. sorry to use such harsh words.